Foreword by Clark, Geoffrey E.
In the summer of 1881, Lt. Adolphus Greely of the Fifth United States Cavalry and a crew of twenty-one men set out on the Proteus to explore the then relatively-unknown Arctic Circle. During their three-year journey, the Lady Franklin Bay expedition, as it came to be known, was meant to ascertain new astronomical data, to establish an observation station, and to record other meteorological data. And while they did accomplish those tasks, the crew of the Proteus will instead forever be remembered for the catastrophe that they encountered, one that yielded few survivors. After a relatively calm first year in the Arctic, the members of the Lady Franklin Bay Expedition grew increasingly desperate as ships carrying essential supplies—food, clothing, and building materials, among other items—failed to reach them due to increasingly perilous conditions. Slowly but surely the harsh weather and low supplies decimated the crew, as one by one they succumbed to the merciless Arctic. When a rescue vessel finally reached the Proteus in 1884, only six members of the original expedition remained. 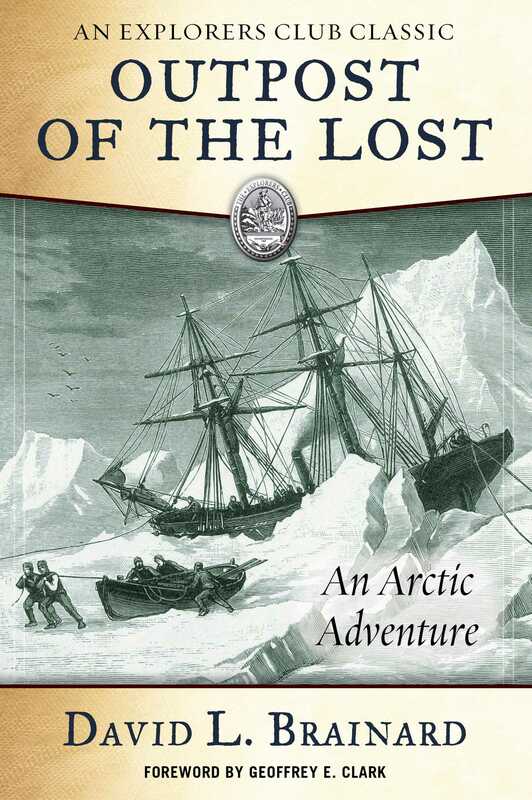 Told in concise prose with stunning clarity, Proteus crew member David L. Brainard's Outpost of the Lost is an inspiring account of human spirit and perseverance, and is not be missed by any armchair adventurer or history buff.